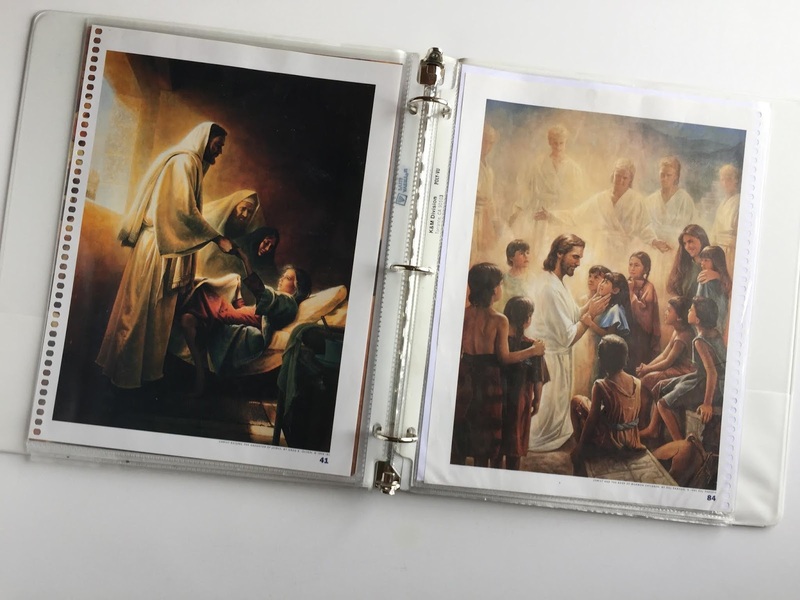 To teach this song, I knew I wanted to use church approved pictures to portray all the stories of Jesus. There are LOTS of pictures to choose from and in my opinion, they are the best option around. 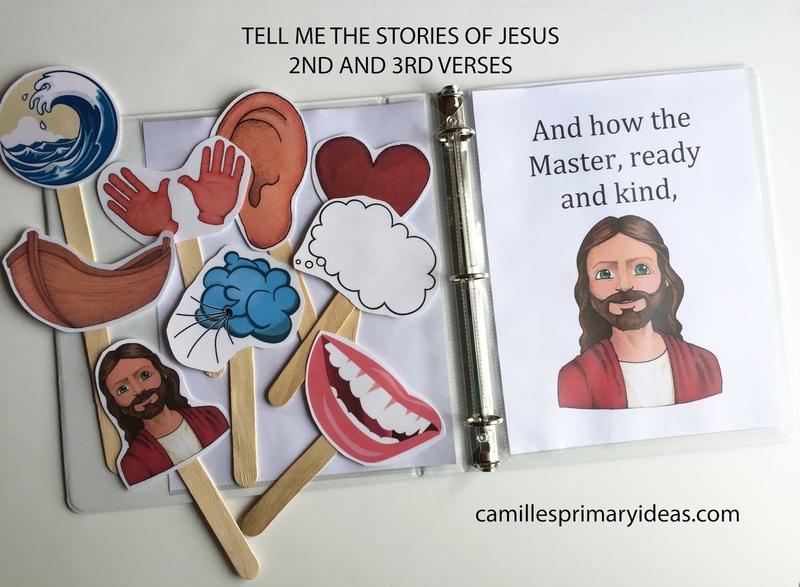 I landed on this post HERE which is where I derived most of the ideas for this lesson. The pictures I'll be using are from the Gospel Art Book (GAB) all found HERE to download or you can buy a book at the Distribution Center or online HERE. See how I've taken mine apart HERE for better use in lessons. Jenni also shared on on FB HERE that she put together and is darling!! Clip art is from Susan Fitch! Thank you for sharing! 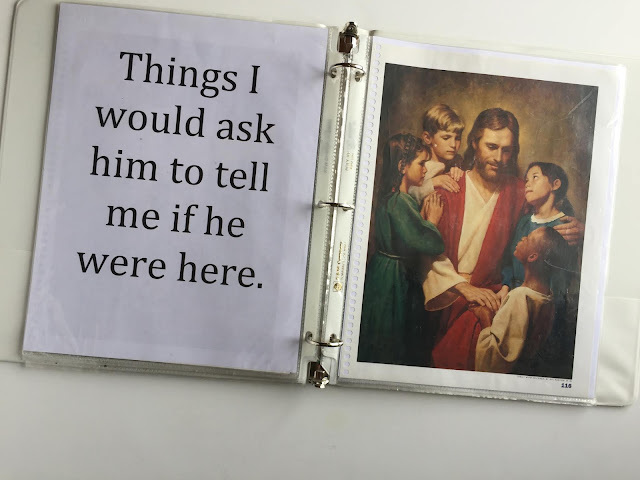 To use the book in singing time, have the children sit on the floor around you so you can read to them a book. If you have a large primary, all the pictures and words can easily be presented on the chalkboard. 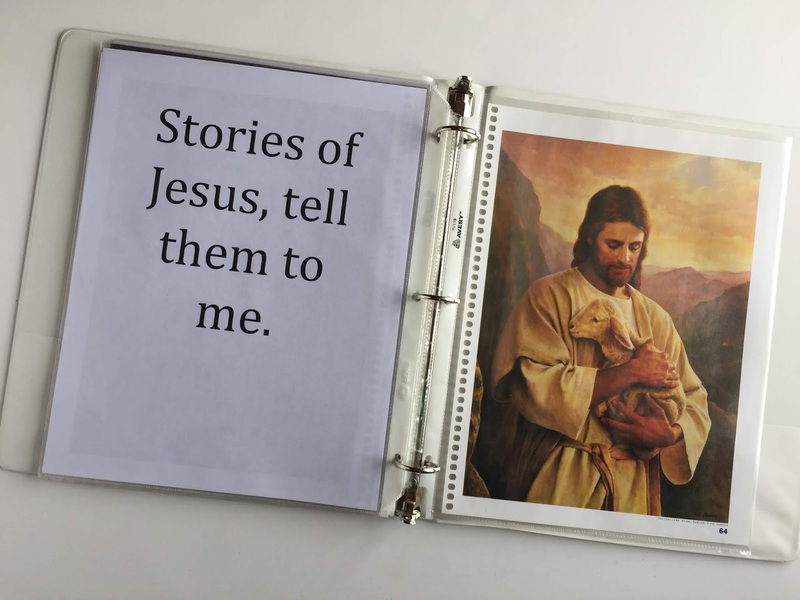 Attention Getter: Today we're going to learn a song about telling stories, but these aren't pretend stories. 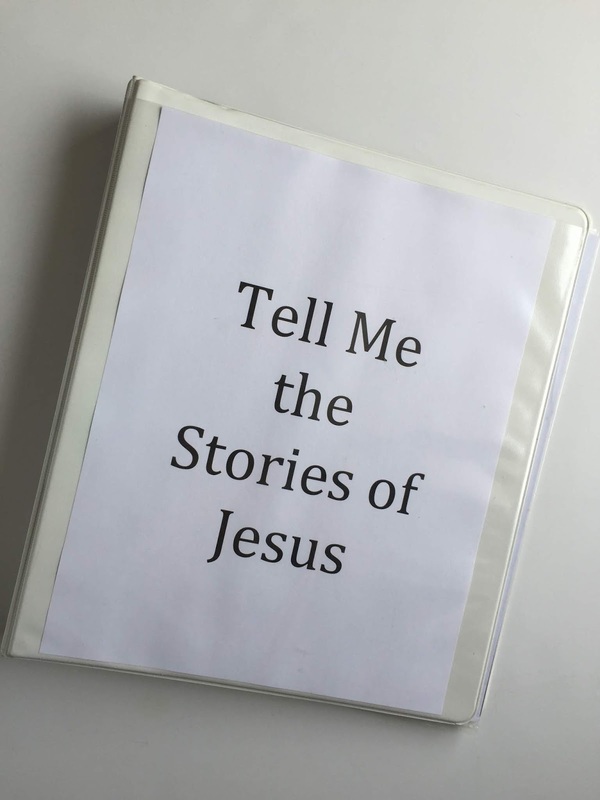 These are real stories about Jesus. 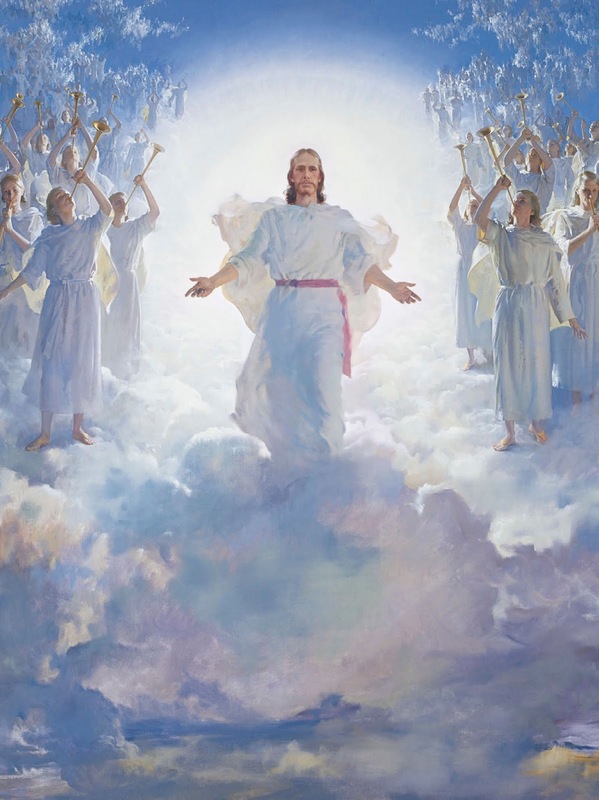 Quickly sing the entire 1st verse (or listen to it on CD) as you flip through the entire book. This is the name of the song we will be learning that goes along with our book. Can you think of some of your favorite stories of Jesus? Take quick answers. 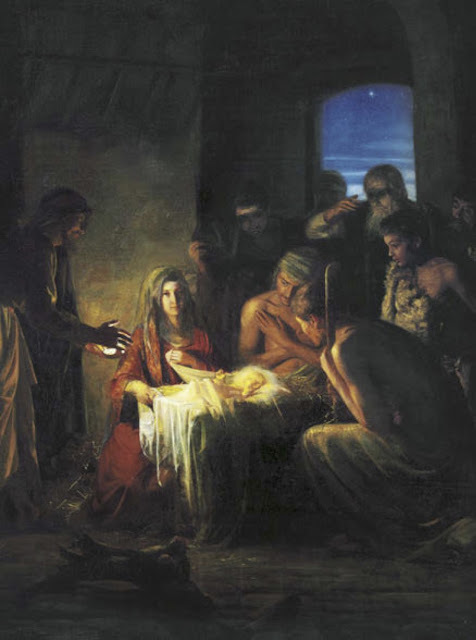 Turn the page to the picture of the Nativity; tell the primary about this story of Jesus. Sing the first line with the primary (turning back to the words if needed). 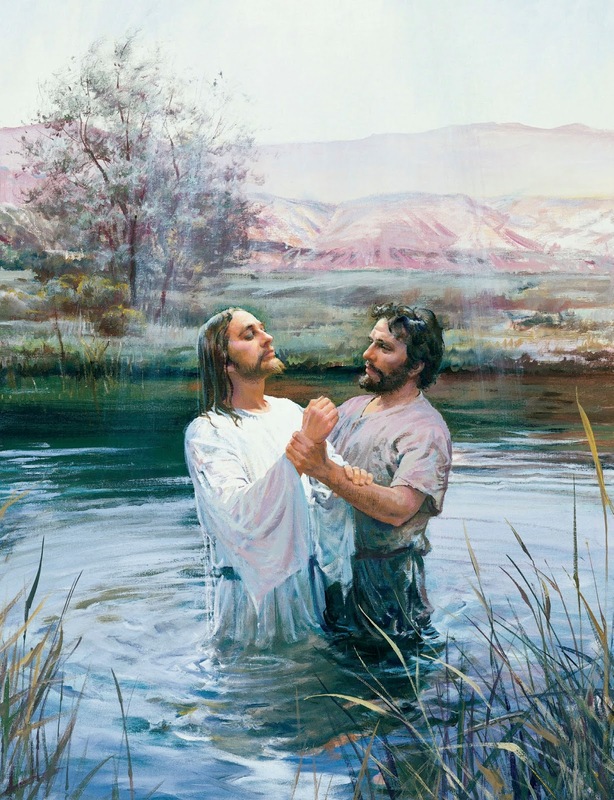 Repeat with pictures of Christ’s baptism, Raising Jairus’ daughter and Christ with the Nephite Children. Singing the phrase in between each picture. Turn the page to the words with the next line of the song: Things I would ask him to tell me if he were here. 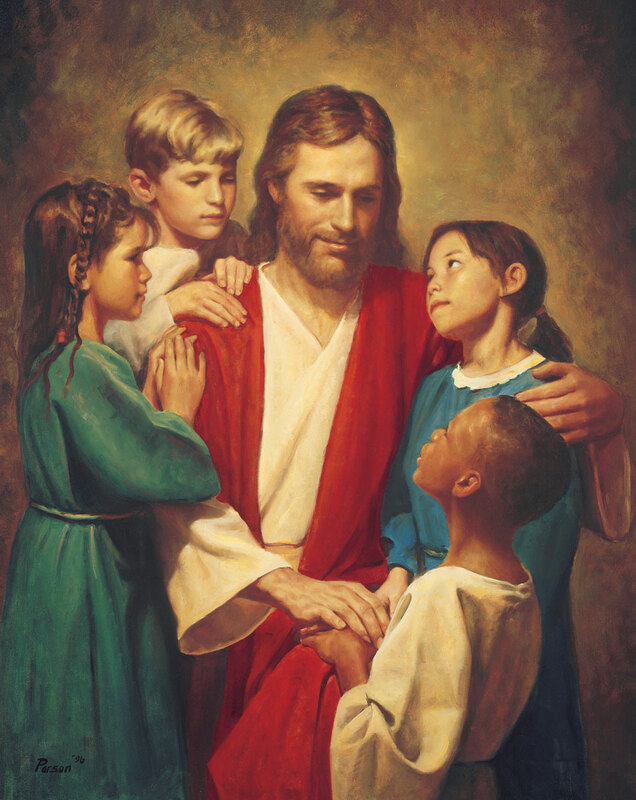 Show the picture of Christ with the Children. Explain what it means. 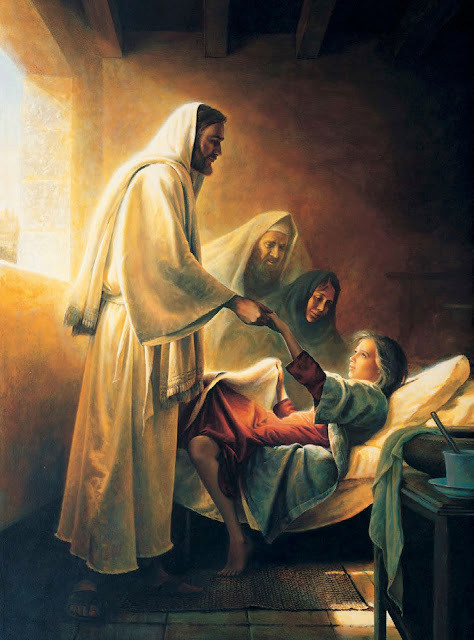 "If Jesus were here right now, what question would you like to ask Him? 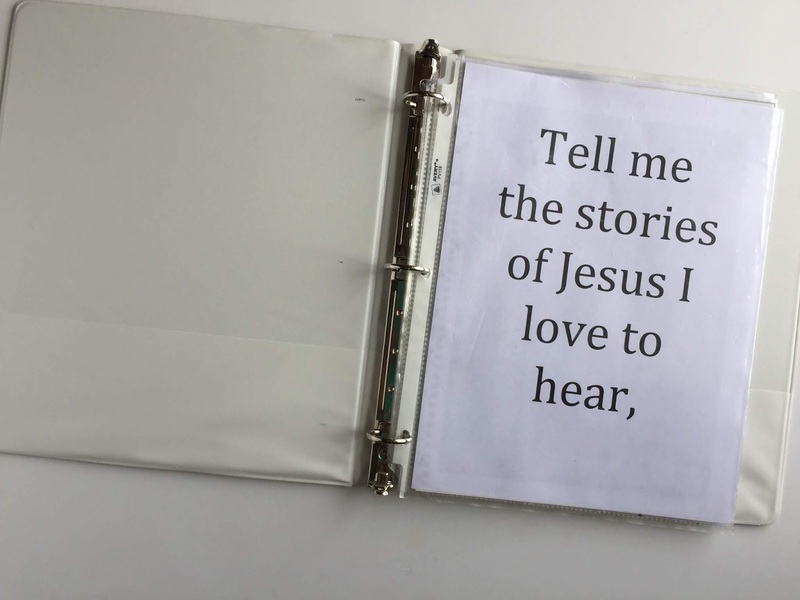 What story would you ask Him to tell?" Sing the line, choose 4 children share their answer as you sing the line in between each answer. Turn the page to the next line: scenes by the wayside, tales of the sea. Explain that this line tells about two places where Jesus spent lots of time: the wayside and the sea. 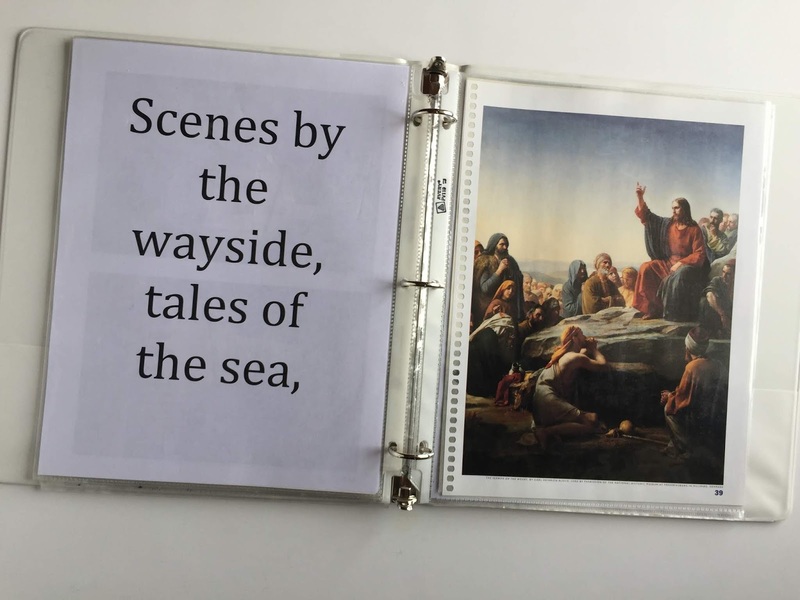 What is the wayside? Take answers. 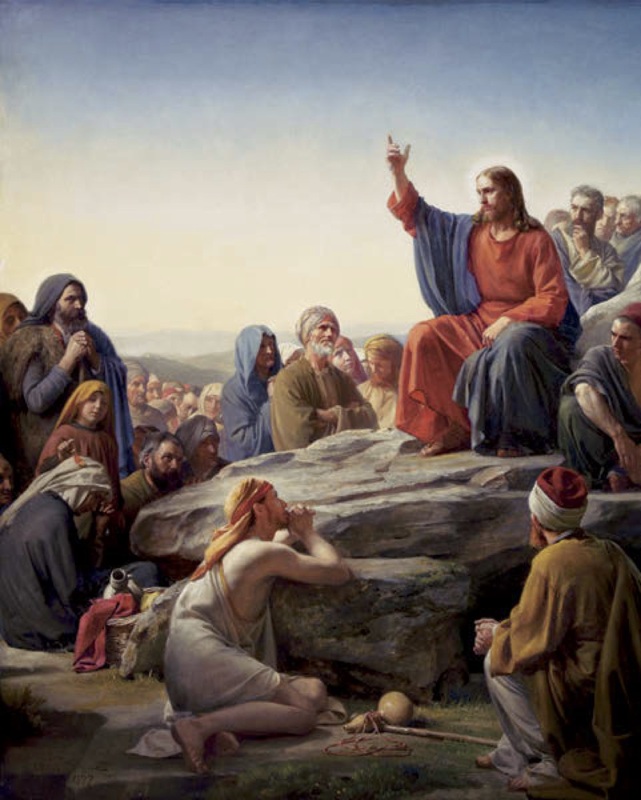 Talk about the picture of the Sermon on the Mount. The wayside is someplace out of the way of the city like the countryside. 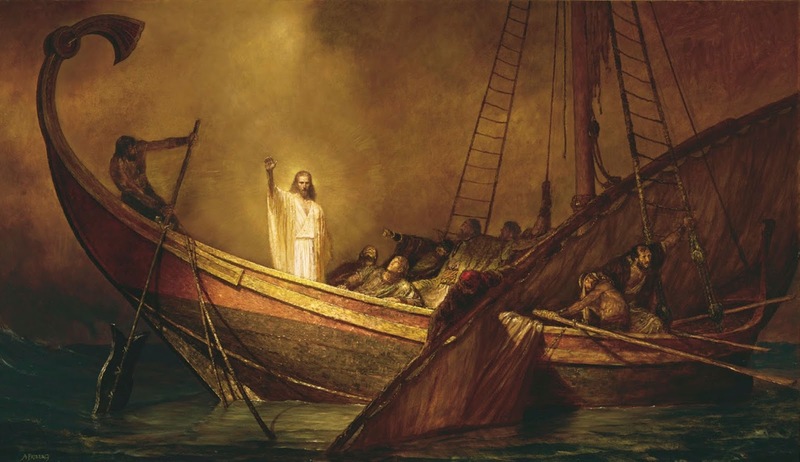 There are also pictures in the GAB of the other "sea" stories you can use if you like. Turn to the page with the last line of the song: Stories of Jesus, tell them to me. 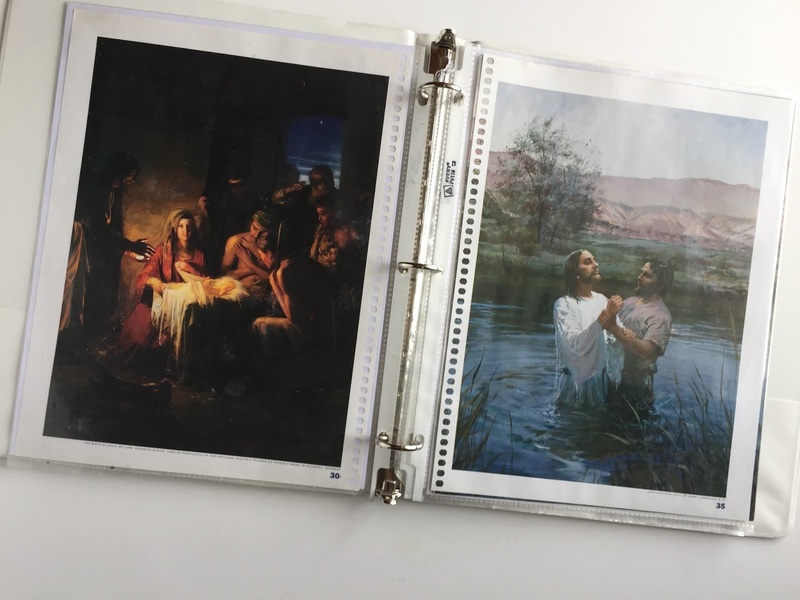 Turn the page to a picture of Christ (lots of options!). 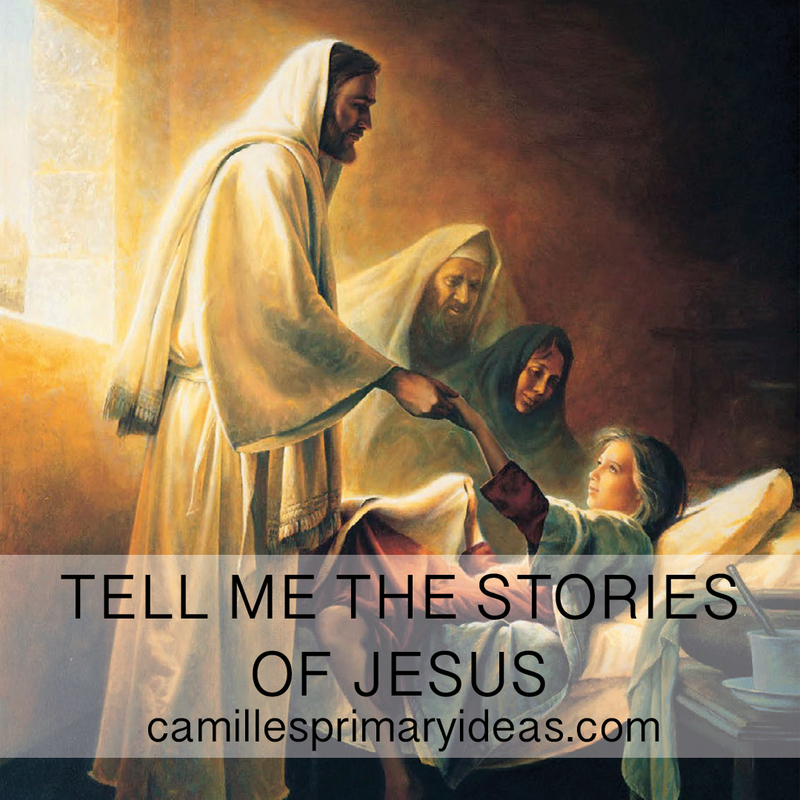 Have children share more stories of Jesus. Repeat singing the whole song as desired, sharing stories of Christ in between. **The secret to making this work is to keep it fast paced, so the repetition of each line is only interrupted by a small amount of talking. The purpose is not to tell any of the stories in detail, just to remind them of the story with a few words. You can download my quick reference guide I'll be using as I teach HERE if it helps. Tuck it in the back cover of the storybook so your hands are free ;). Optionally, add simple hand actions for Junior as each line is learned for some movement. They can help me come up with actions too. 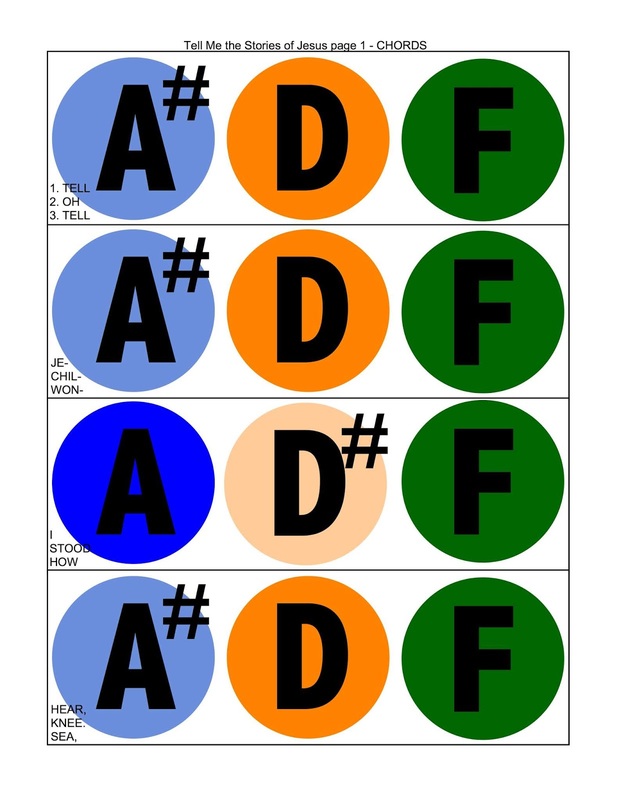 Then I have an optional bell lesson plan HERE that is great for reviewing! Thanks for sharing! I agree, the reading activities just don't cut it for the little ones. 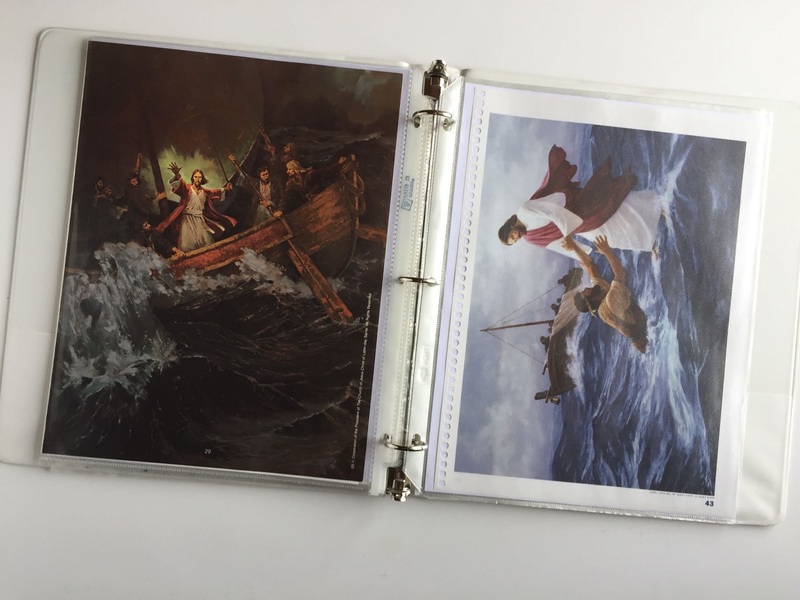 I have an activity for junior primary that I love, where I use a lot of the same pictures you show here. 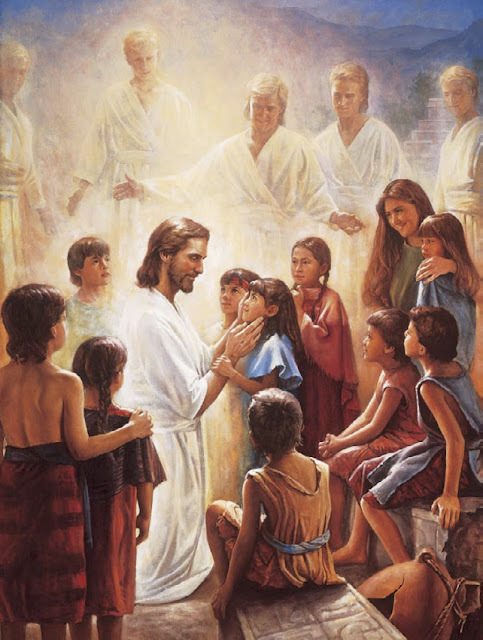 I hold one at a time, and I ask the children to memorize the picture while I sing the verse through. Then, I hide the picture and ask them questions about details. I repeat with another picture. Though they're not singing, the kids soak up the meaning of the song while they're hearing it over and over. Thank you a million times over for all your hard work! I took your book idea and turned it into a google slides. I'm going to use the tv to show it to my kiddos tomorrow. I love the updates book idea. Thank you for all your great ideas! Hello and THANK YOU for weekly inspiration and ideas! YOU ARE THE BEST!!!! I'm not too good with facebook and wonder if you can share which "Jenni" created the Susan Fitch pictures for verse 1. I'm hoping to find versus 2 & 3 with the same illustrations. It's from Jenni Seaver Glauser. I tried linking her original FB post but the link re-directs to another website she mentions in the post. But I'm able to find it if I search "Tell Me the stories of Jesus Jenni." I haven't seen anything for the 2nd and 3rd verses but maybe she'll create them for you :).